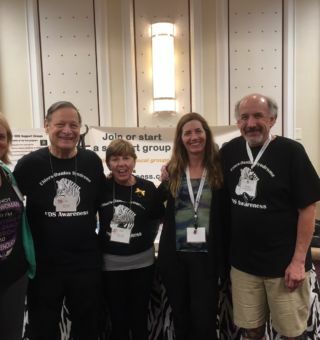 Our Tri-State EDS Support Group (MD, WV, VA) was originally formed in August 2015 but we had our official launch meeting on March 17, 2016. 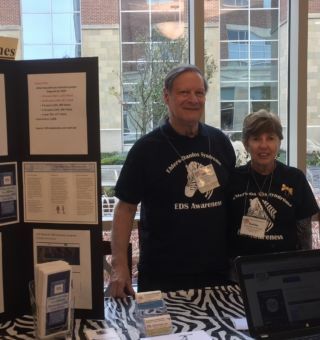 We meet on the third Thursday of each month from 6-8pm right off exit I-81/exit 14 in Martinsburg, WV (conveniently located between Hagerstown, MD and Winchester, VA) on the campus of WVU-Healthcare at the Dorothy McCormack Center’s 2nd floor conference room next to Berkeley Medical Center. 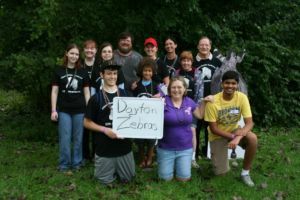 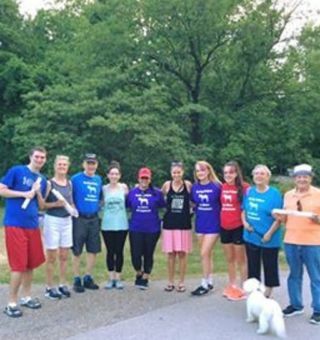 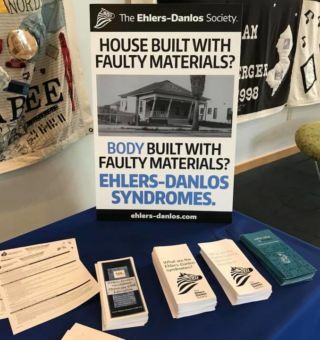 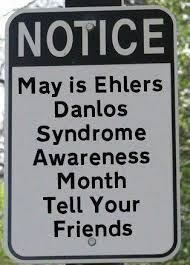 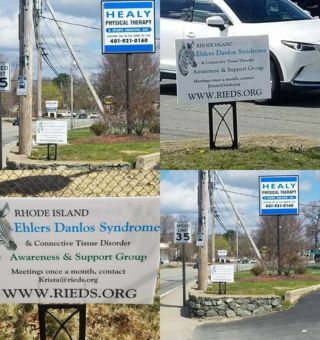 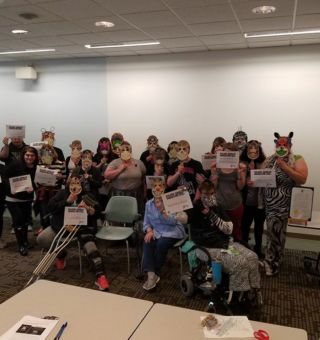 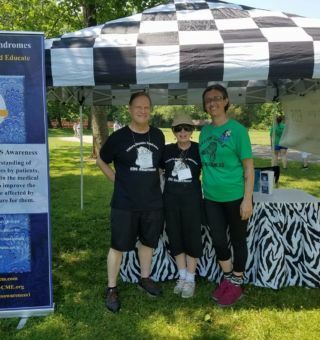 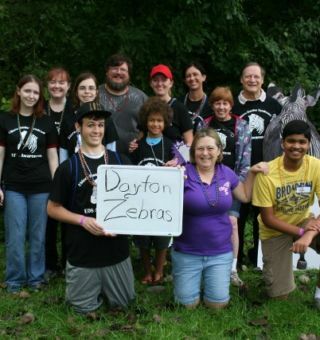 Our goal is to help EDS Awareness in their mission to ensure a greater understanding of Ehlers-Danlos Syndrome through advocacy, education and support. 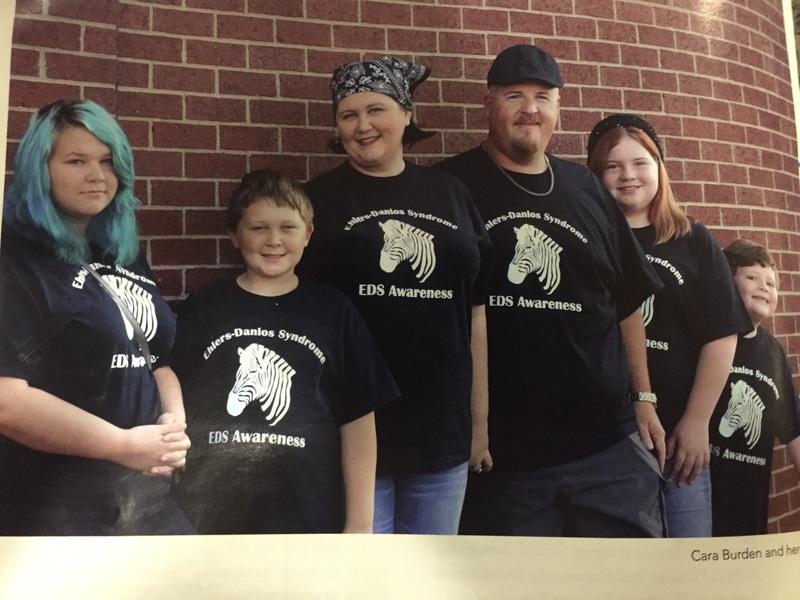 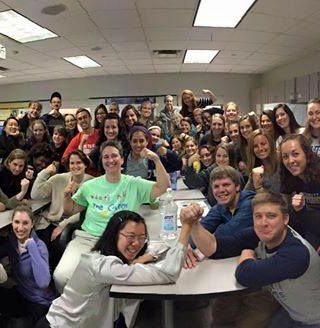 2016 is a huge year for the EDS community due to the International Symposium! 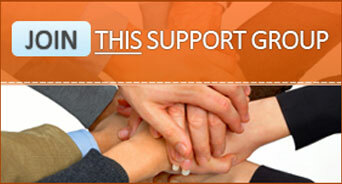 With much hope we can begin to plan exciting events for our groups future! 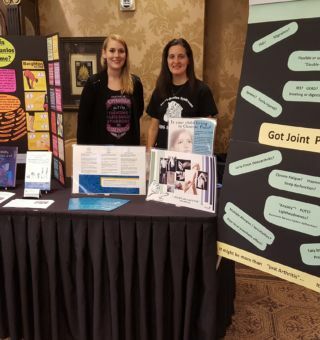 Currently we have a list of speakers that we are scheduling with to include topics on Wellness, Validation, Alternative Pain Therapies, etc. 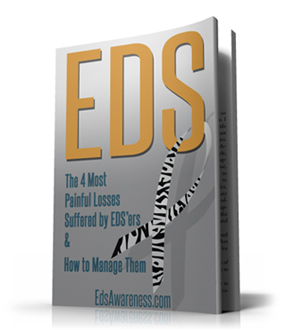 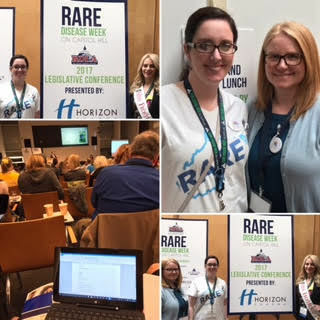 We will also keep you connected with the latest resources and EDS Awareness webinars. 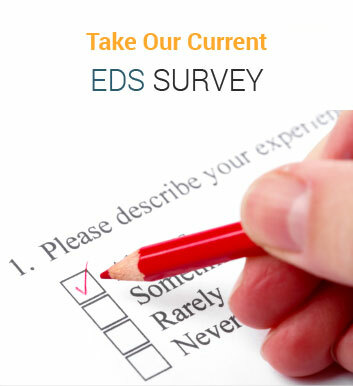 We understand that EDS patients have good and bad days. 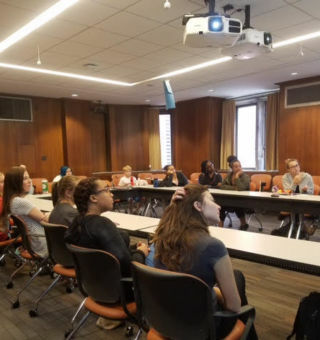 With that being said, even if you cannot attend the meetings regularly, we can still communicate together through our virtual resources. 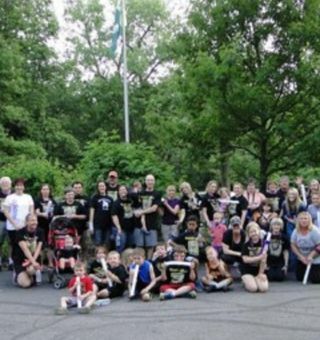 Please find us on Facebook at www.facebook.com/groups/TristateEDS. 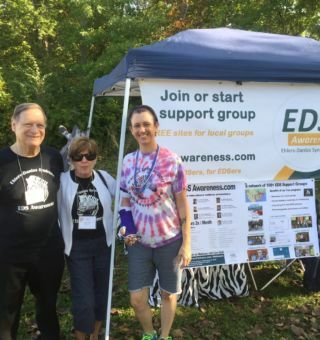 If you have any questions or concerns you can reach our local leader, Ashton Nesmith-Kochera via e-mail at tristateEDS@gmail.com or by phone at (240) 520-9053. 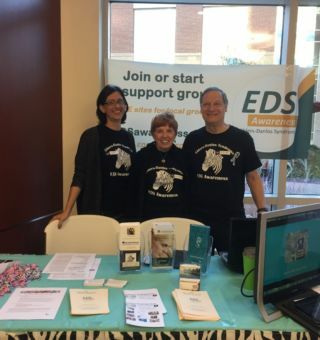 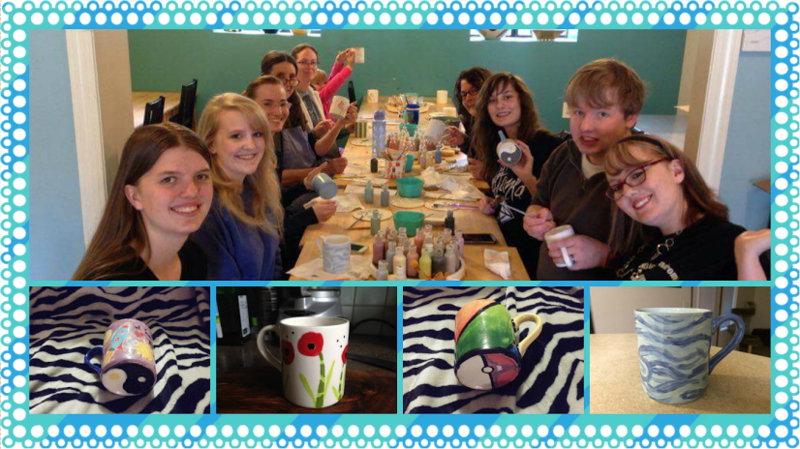 We look forward to you joining our local EDS Awareness support group! 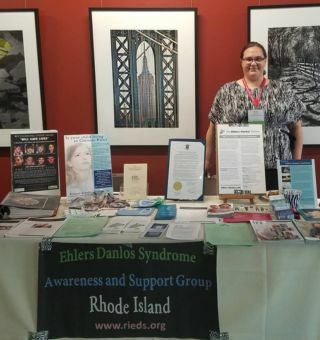 Please check out our ‘Tri-State EDS Support Group Tab’ for more in depth information regarding our meetings.